This was the week for quilt repair! Here’s a quilt top that was in a box for many years. My customer needed it repaired, quilted and bound within one week for a gift. 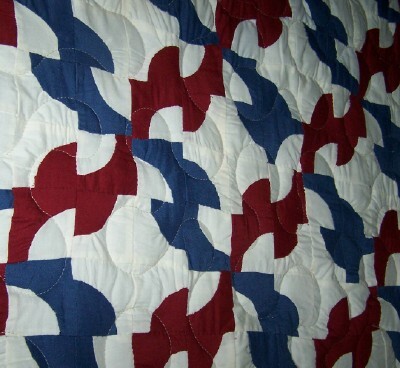 The quilt top was constructed by hand and the blocks were different sizes…perhaps it was made over the course of time or by a few different people. When laid out on the counter top, the puckers and gathers were evident and the quilt was not square….but it worked out well! 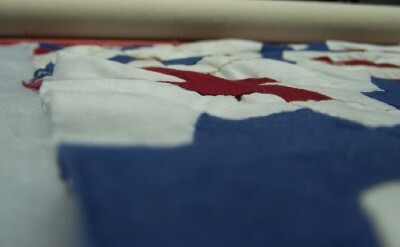 I appreciate the work and days the quilt top maker put into the quilt top. The finished quilt has charm and character! 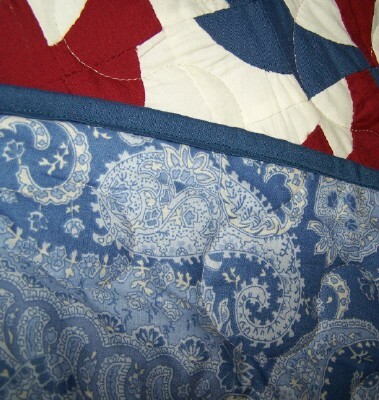 Don’t let that unfinished quilt top sit in a box any longer! Don’t assume it’s not fixable/quiltable! 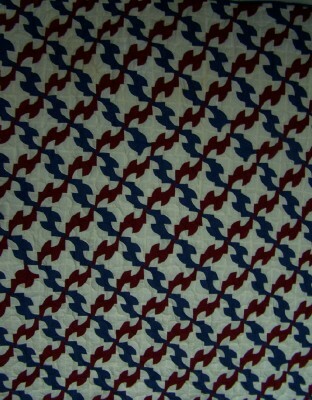 CONTACT ME NOW to discuss getting your quilt top FINISHED so you can use it and enjoy it! I can meet you locally or handle the entire process by email, phone and USPS/UPS/FED EX.